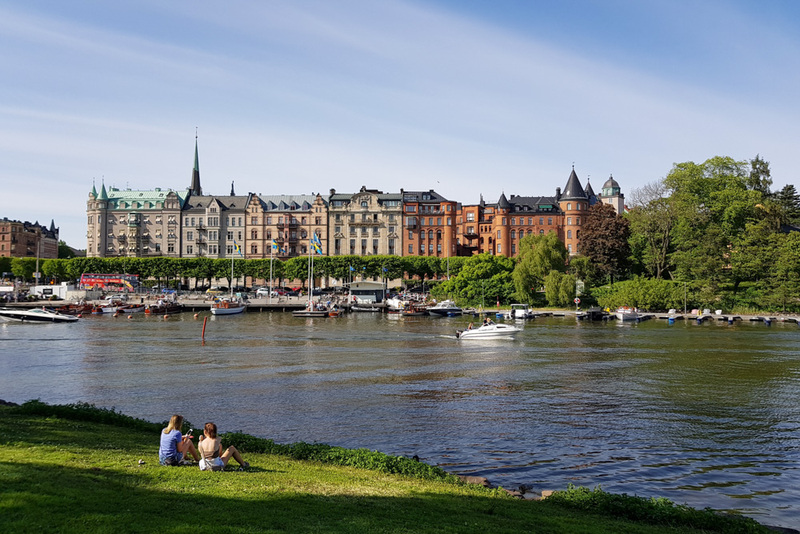 15 Interesting Things to Do in Stockholm – Guest post by travel writer Juraj Ország (Trevl.eu). Every time I arrive in Stockholm, whether it was my first time or long after I started calling myself a local, one thing about the admirable Swedish capital always feels the same. When walking down the streets of the city, I sense this distinct atmosphere that I can best describe as cosy, welcoming, special. It is my goal in this post to bring this sensation closer to you via some of my favourite places in Stockholm, which I believe embody the best traits of the town. By exploring at least some of these places, you should be able to familiarise yourself both with the city’s past and its modern-day character, as well as experience it from the visitor perspective but also see it through a local’s eyes. 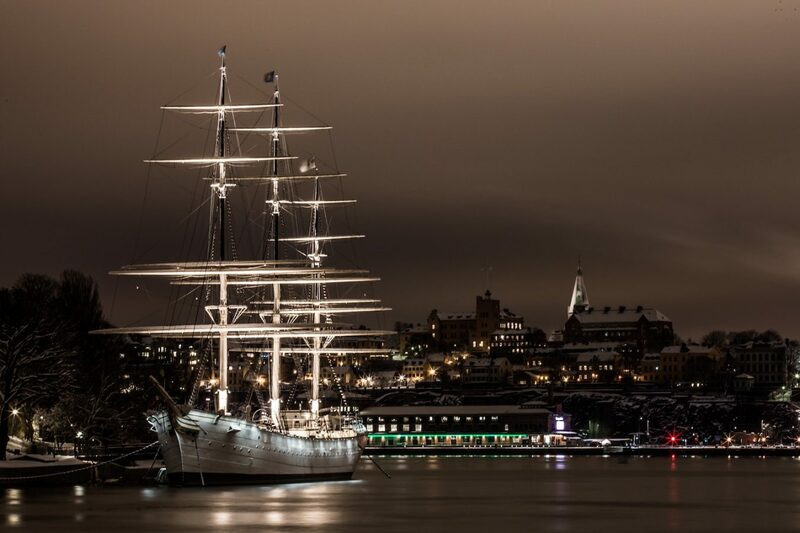 Now, let’s have a look at 15 interesting things you can do in Stockholm. The Old Town of Stockholm (known as Gamla Stan) is considered one of the most well-preserved historic city centres in Europe. 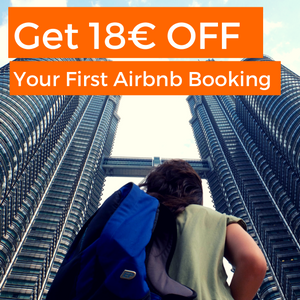 Its history dates back to the 1100s, and you can still find buildings from the late 13th century on the three islands forming the city centre today. Apart from some of the most famous attractions in Stockholm including the Royal Palace, Stockholm Cathedral (Storkyrkan), or ‘The Big Square’ (Stortorget), I recommend spending some time exploring as many streets in this area as you can. It doesn’t take too much effort to imagine how the royals and the nobles lived there in the 1600s while being surrounded by all the noble residences lining the cobbled streets of the Old Town. Another great example of what makes Stockholm such a unique and enjoyable place is the Djurgården Island. Located only a few-minute boat trip away from the Old Town, and still easily reachable on foot, this former royal hunting area today is a part of the world’s first national urban park meant to protect nature even in the busy urban environment. On Djurgården you can, therefore, enjoy everything from virgin nature through world-class museums such as Skansen and the Nordic Museum (Nordiska museet) to some extraordinary historic sites including the Rosendal Palace (Rosendals slott) and Prince Eugen’s Waldemarsudde (Prins Eugens Waldemarsudde). It is also not completely unusual to meet a deer or two on the island, so be prepared for everything. When it comes to exclusive addresses in Stockholm, Strandvägen is second to none. This breath-taking boulevard can be seen as a result of the rapidly increasing wealth of the city’s residents around the turn of the 20th century. 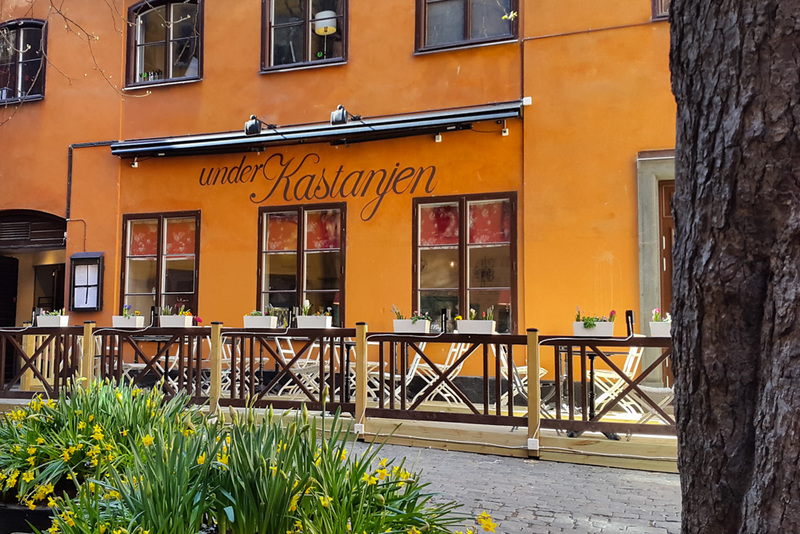 The massive and heavily decorated facades made of ‘honest’ materials such as natural stone and red bricks form an impressive face of a district with a distinct atmosphere known as Östermalm. Apart from admiring impressive houses, you can also visit some high-end restaurants and boutiques on Strandvägen, as well as enjoy nice sea views and occasionally a few yachts parked by the shores of the waterfront promenade. In the recent years, the Södermalm district located just south of the Old Town has earned itself a reputation of being the hipster area of Stockholm. While I’ll let others judge whether this is true or not, I must say this part of town certainly has its distinct style. Mariaberget is a fairly small neighbourhood in the northern part of the district where you can explore an exceptionally well-preserved 19th-century urban environment. Everything from the street layout through houses to the road pavement has survived modernisation. As a bonus, you get perhaps the best panoramic views of Stockholm from Monteliusvägen, a street on the northern border of the neighbourhood. 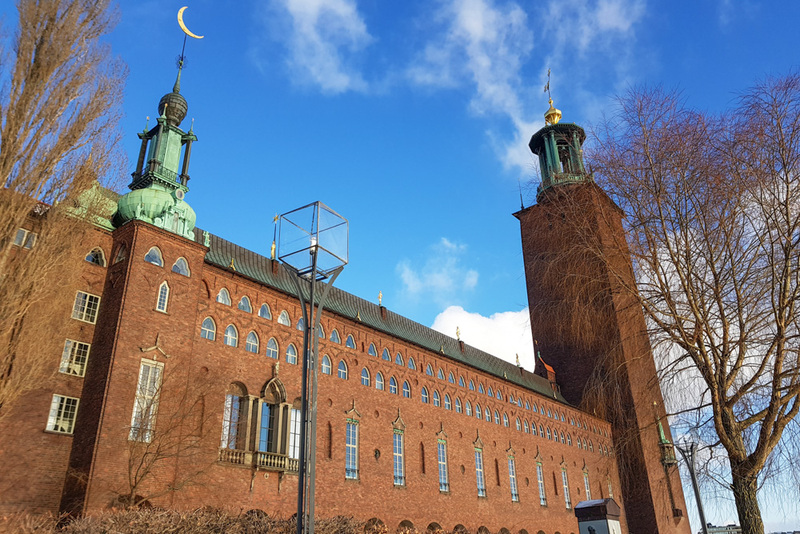 Stockholm City Hall is one of the most visited attractions in Stockholm and arguably a fascinating structure. However, while it might give you an impression of a centuries-old historic site, the truth is it was completed less than a hundred years ago. Specifically, it was inaugurated in 1923, on the 400th anniversary of King Gustav Vasa’s liberation of the city from under the Danish rule. 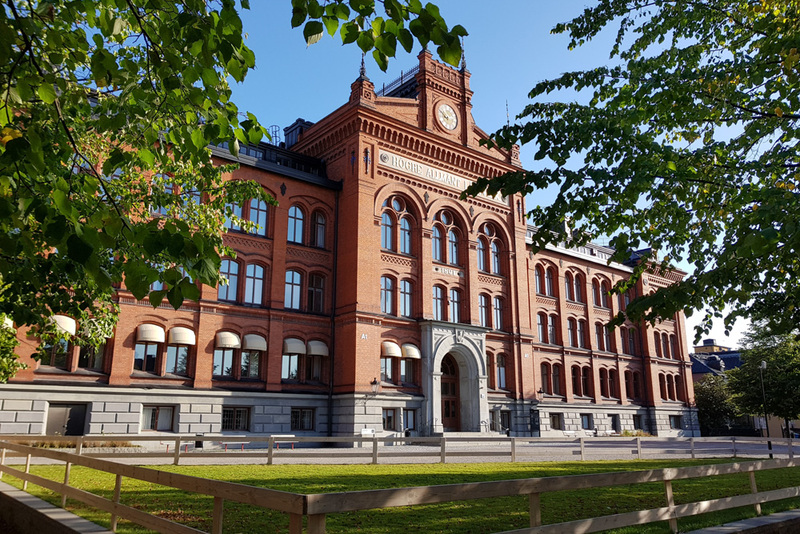 Millions of hand-made red bricks were used to build the facade of the city hall and because of the rapidly growing prices of construction materials as a consequence of the ongoing World War, many Stockholmers contributed financially to the structure. Today, the building is also well-known as the venue where the annual Noble Banquet takes place in the Blue Hall, which surprisingly isn’t and never has been blue. If you, like me, are a fan of royal palaces and everything that has to do with monarchs, you will not want to miss the Drottningholm Palace. 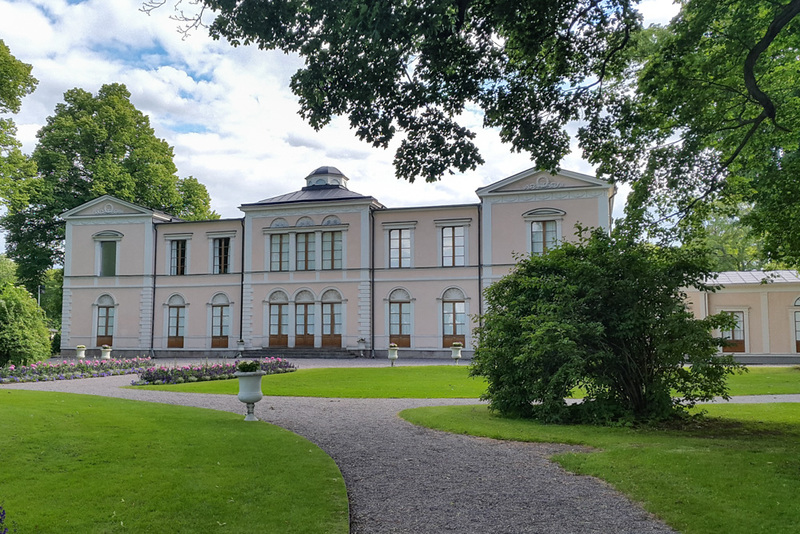 The historic value of the current official residence of the Swedish Royal Couple has been recognised by the UNESCO, and the site is well-worth its nickname. 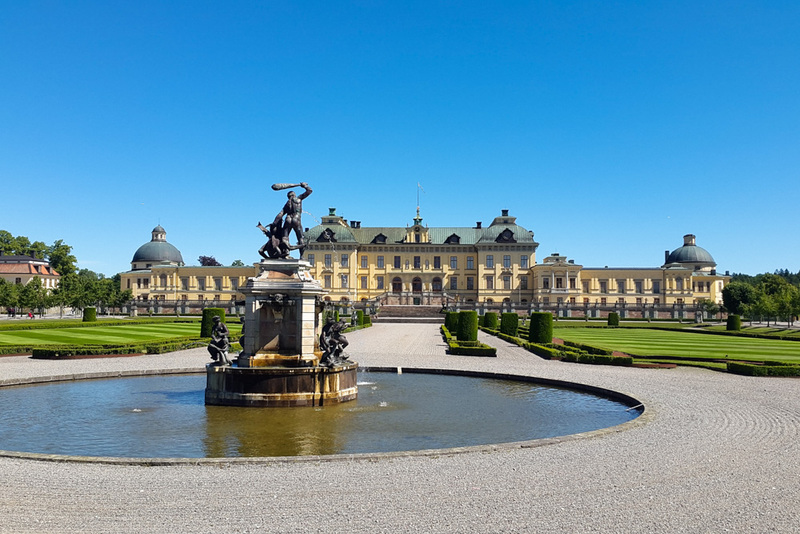 Getting from the center of Stockholm to Drottningholm takes around half an hour, but the exquisite interiors, extensive gardens, and a pleasant orangery will easily make you forget the bother. 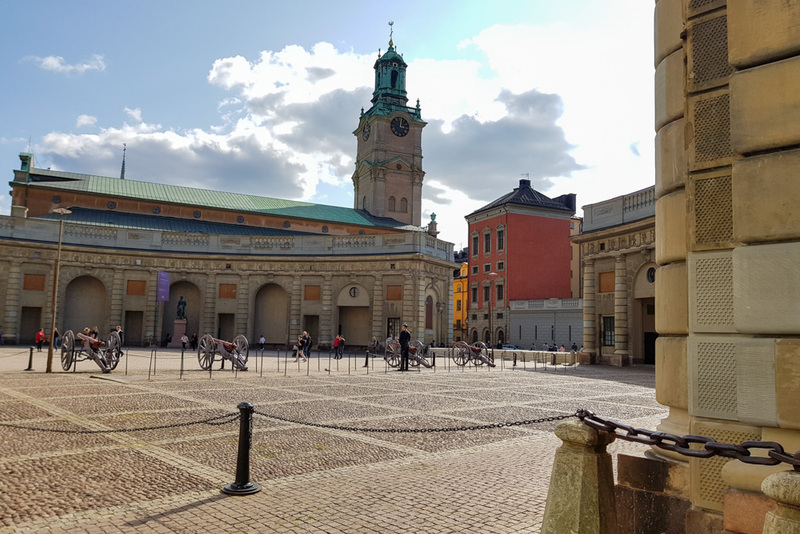 You might be wondering, ‘what is a school palace?’ This term is commonly used to refer to monumental school buildings standing in different parts of Stockholm. Most commonly, they were built in the late 19th and early 20th century and, in my opinion, are some of the most underrated sights in the Swedish capital. There are quite a few to discover, but I particularly recommend visiting Norra Latin, Södra Latin, and Katarina Södra. Originally proposed as an Olympic village as a part of Stockholm’s bid for the 2004 Olympics, Hammarby Sjöstad became a reality even though the Olympics were held in Athens, Greece. This environment-friendly city district is not only a role model admired by architects from around the world but also a place dominated by beautiful modern architecture. 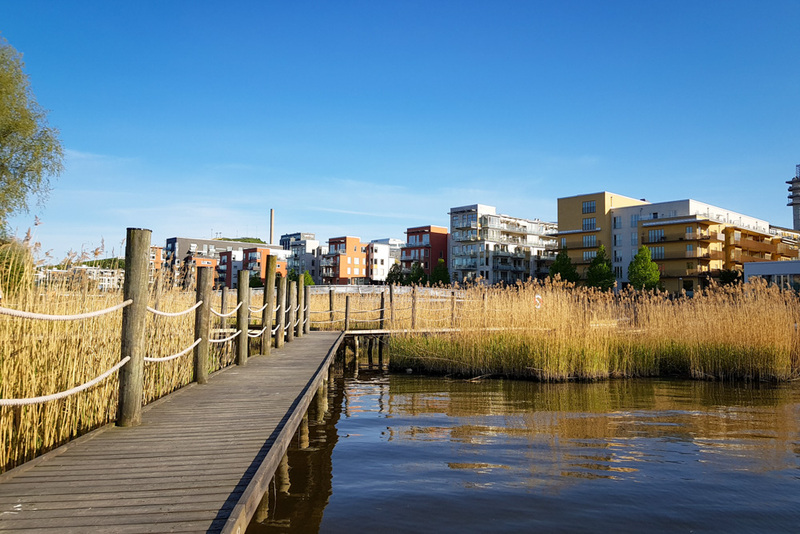 The low-rise buildings lined around the shores of the local water canals together with the smart technology they hide show how a modern urban environment should look when done well. 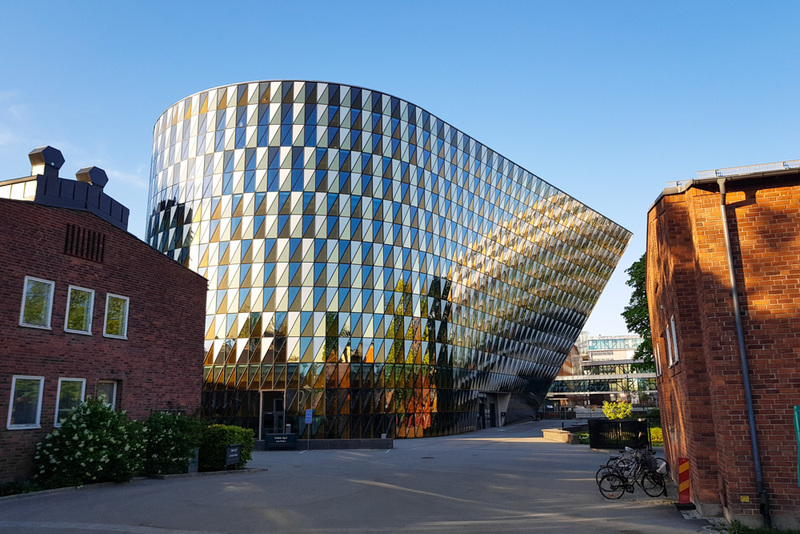 A different kind of modern building welcomes you to the main campus of Sweden’s most prominent university, Karolinska Institute. Despite being one of the world’s leading educational and research institutions in the field of medicine for decades, if not centuries, Karolinska lacked a proper main lecture hall for a very long time. Things changed a few years ago when the stunning Aula Medica worth more than half a billion SEK (approximately 50 million euros) was completed. In my opinion, both its shape and its facade are breath-taking. 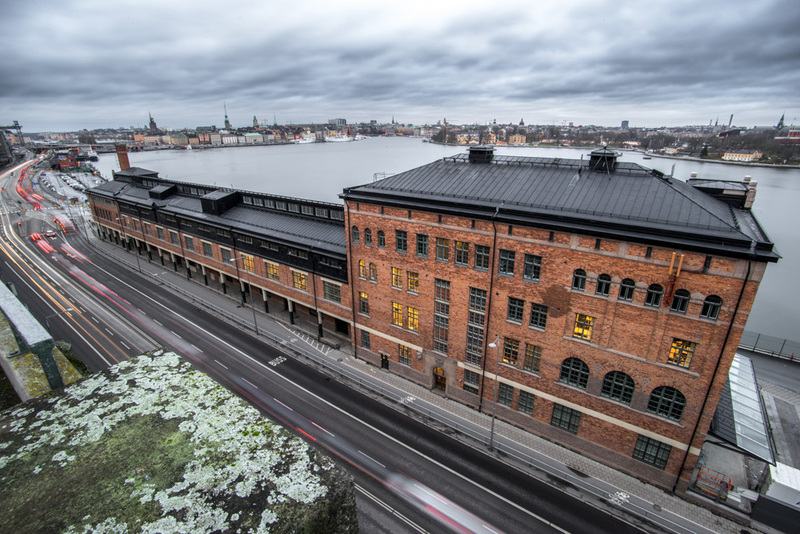 Fotografiska, or the Museum of Photography, belongs to the most popular museums in Stockholm and proudly advertises itself as the world’s most open museum. It is only closed two days a year (Christmas Eve and Midsummer Eve), and its doors are open from 9:00 to 23:00 from Sunday to Wednesday. On Fridays and Saturdays, Fotografiska welcomes visitors until 01:00. No permanent exhibition is available at Fotografiska, so what you can see there very much depends on when you decide to go. Speaking from experience, the exhibitions offer a great variety of interesting photography. You can also elevate your experience by visiting the museum’s café or restaurant with amazing views of the city. Vasa Museum (Vasamuseet) is a very well-known Stockholm museum commonly promoted in tourist guides and even around the city. 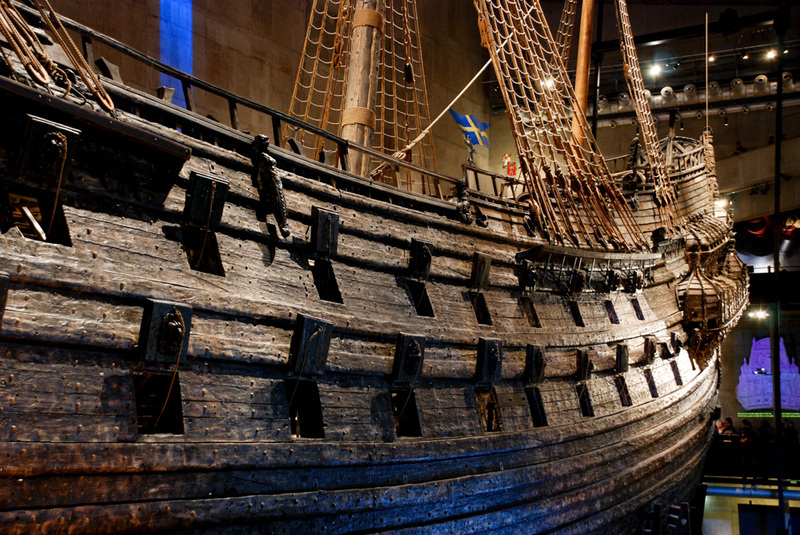 I understand if you’re suspicious and worry that this might be a tourist trap but let me assure you, a visit to the Vasa Museum is an experience unlike any other. The Vasa Ship itself is stunning, and you only realise how massive and impressive it is once you enter the main hall of the museum. Moreover, the story told by the museum is presented in a very modern, interactive, and original way, which is what differentiates this place from the rest. You might be unaware of how many musicians known worldwide come from Sweden. 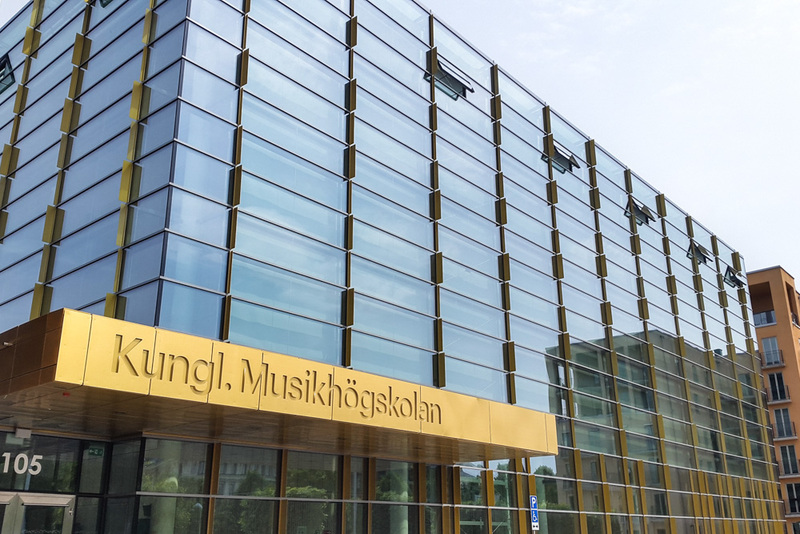 Once you see the campus of the Royal College of Music (Kungliga Musikhögskolan) in Stockholm, you will hopefully understand how this fairly small nation produces such high-quality artists. The campus on Valhallavägen was completed as recently as 2016, and it offers a staggering combination of historical and modern architecture to look at. In addition to that, the college organises hundreds of concerts of different genres every year, and they are free to attend. For more information about the programme and tickets, visit the website of the Royal College of Music. Location: The Royal College of Music. 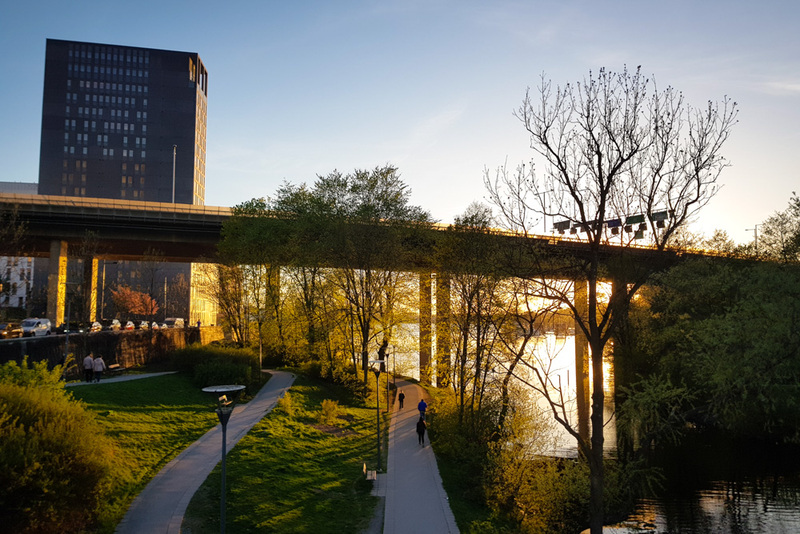 The home of the City Hall and some of the town’s most beautiful waterfront promenades, Kungsholmen Island is also a hotspot among many local runners. You, too, can enjoy a pleasant 9-10 kilometre run around the diverse coastline of the island and the lake views, as well as some exceptional architecture that accompany it. The terrain is generally plain, but be prepared for some variety especially in the south-western part of Kungsholmen. Even something as mundane as public transport can get exciting in the ‘city on the water’ where the sea and lakes are present literally everywhere. During the warmer months of the year, traditional modes of transportation are complemented by boat traffic which not only offers a fast and practical way of moving between different islands but also provides a great opportunity to explore the city from a different perspective. You can find more information about the available boat lines, timetables, and more by following this link. I cannot conclude this post before mentioning one of the most important Swedish traditions. Fika is a universally recognised custom where families, friends, colleagues, and classmates gather in the afternoon for a cup of strong filter coffee, traditional buns and pastry. Cinnamon and cardamom buns are some of the most common delicacies, but the variety of sweets available is vast. Note that Swedes are very fond of their filter coffee (known as bryggkaffe), so give it a shot and please, avoid putting sugar in it! I am not going to recommend any specific places for fika as choosing just a few is very difficult, and the selection, as well as quality, of cafés and restaurants in Stockholm is generally impressive. 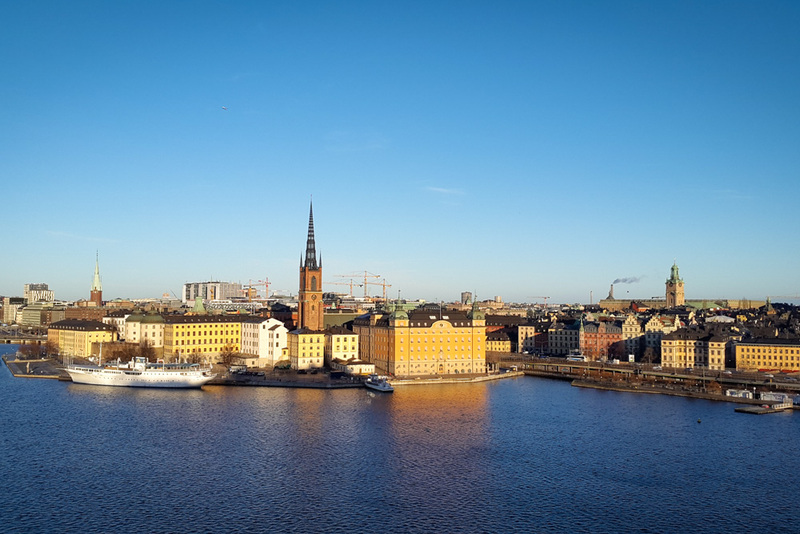 These are just a few diverse, interesting things to do when visiting Stockholm. 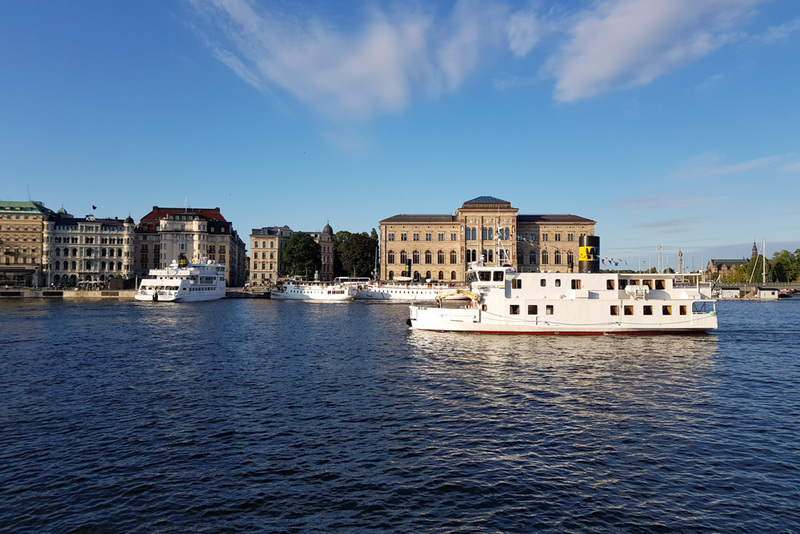 However, you should keep in mind that the beautiful Swedish capital is packed with world-famous attractions, cosy neighbourhoods, and many hidden gems, so make sure to keep your eyes wide open while strolling through the streets of the city I currently call my hometown. 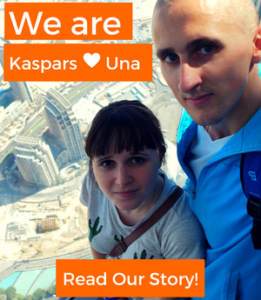 Photos used in this article have been provided by Juraj Ország.